If you found Google+’s “Incoming” stream little confusing, you weren’t alone, and Google has now listened to feedback from users, deciding to remove the Incoming stream form its Google+ social network. The Incoming stream was designed to provide Google+ users with an easy view content shared by the people that had included them in their Circles. But seem to confuse most, rather than make the process enjoyable. 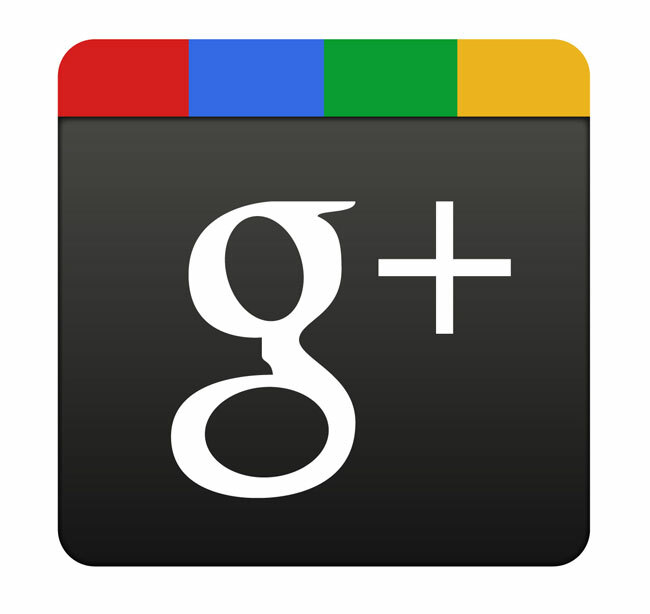 “The “Incoming” stream was a part of Google+ from the very start and it served an important purpose at the time to help people discover others on Google+. Since then however we’ve added a suggested user list, What’s Hot, the ability to share circles and in-product search with saved searches. We’ve also greatly improved our friend suggestion algorithms. These changes all served the same purpose that incoming originally did: connecting people.